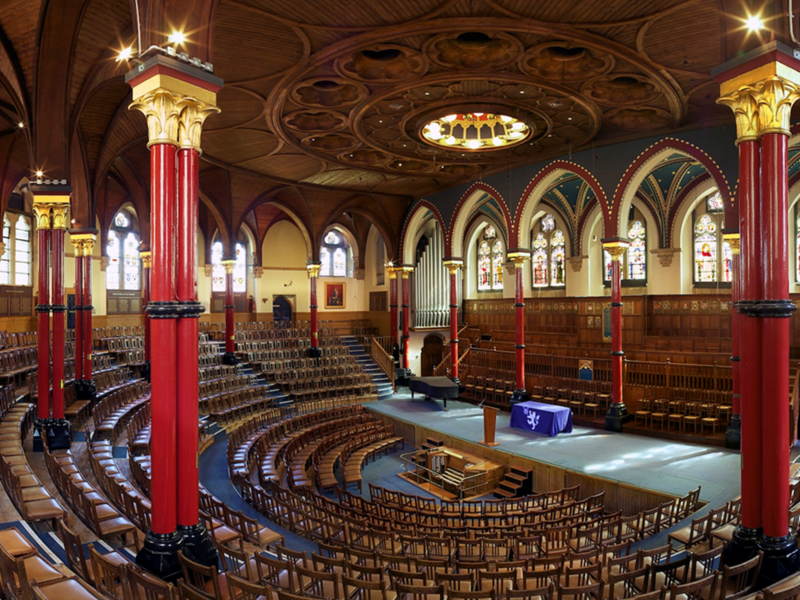 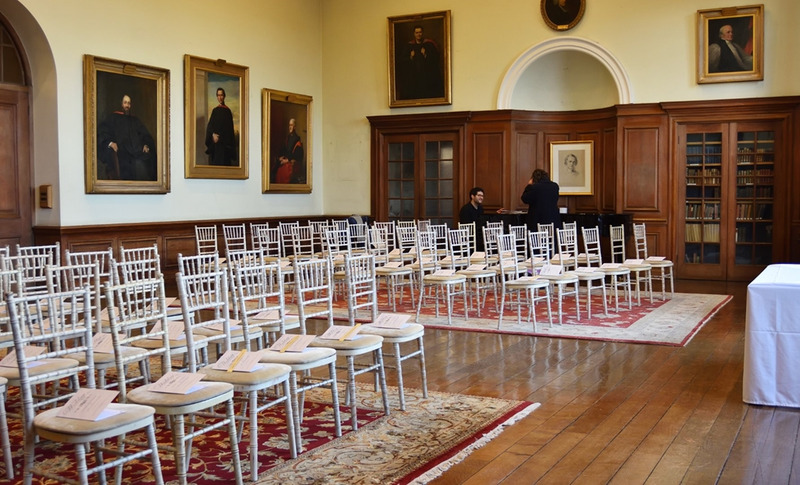 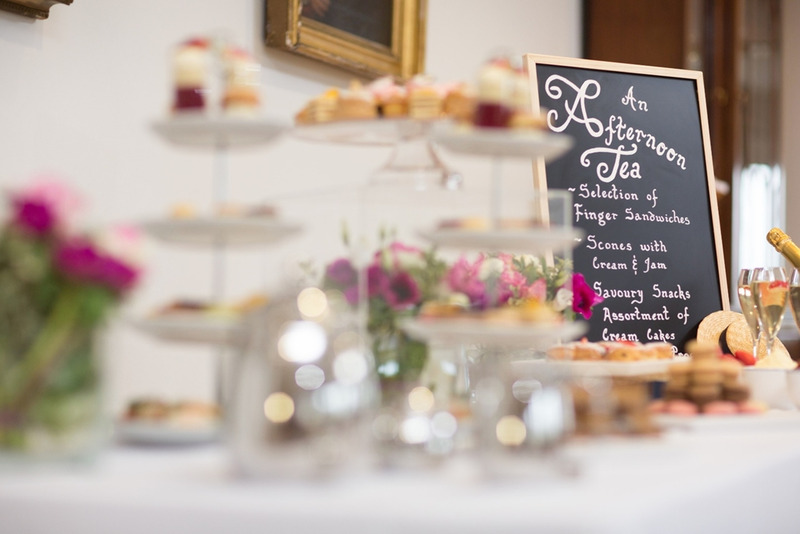 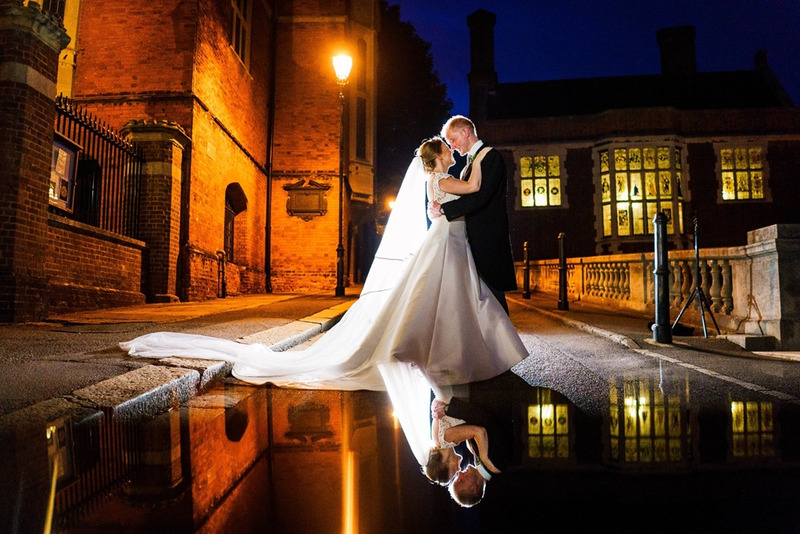 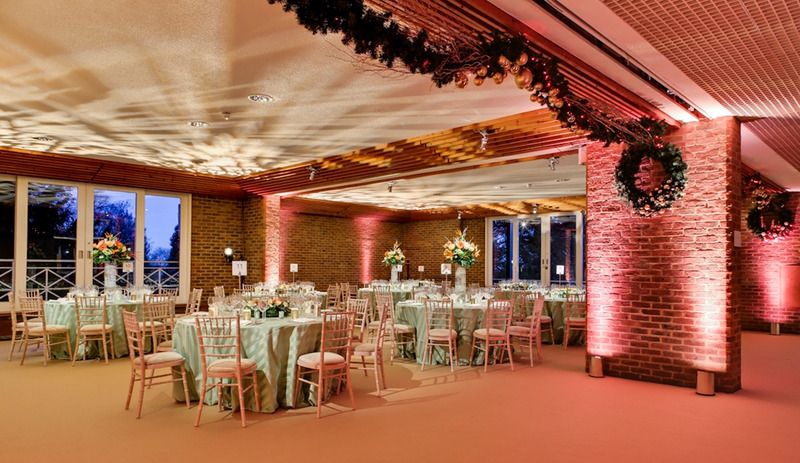 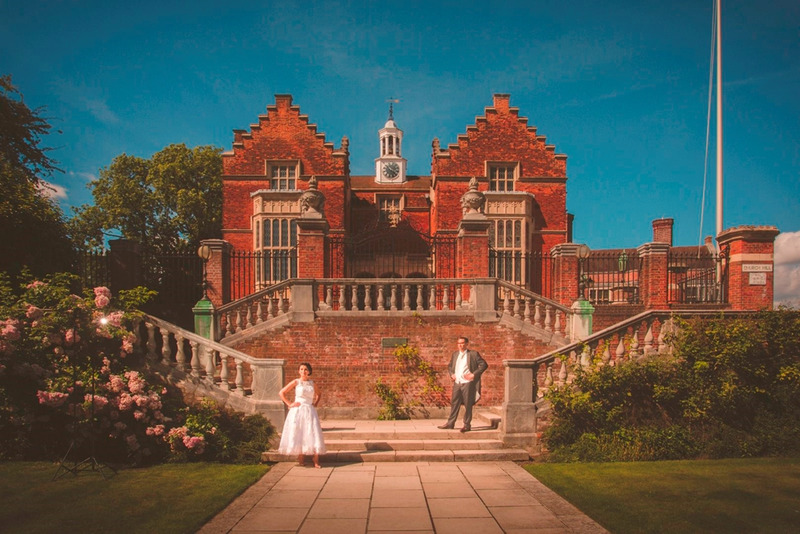 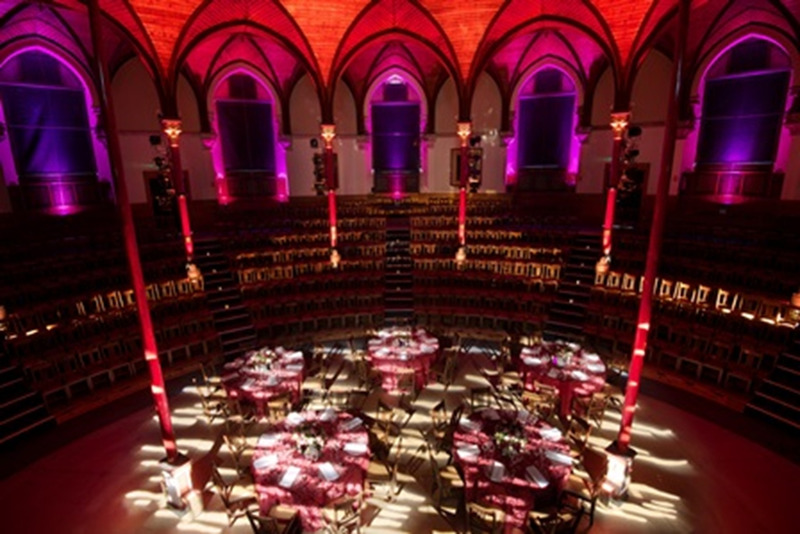 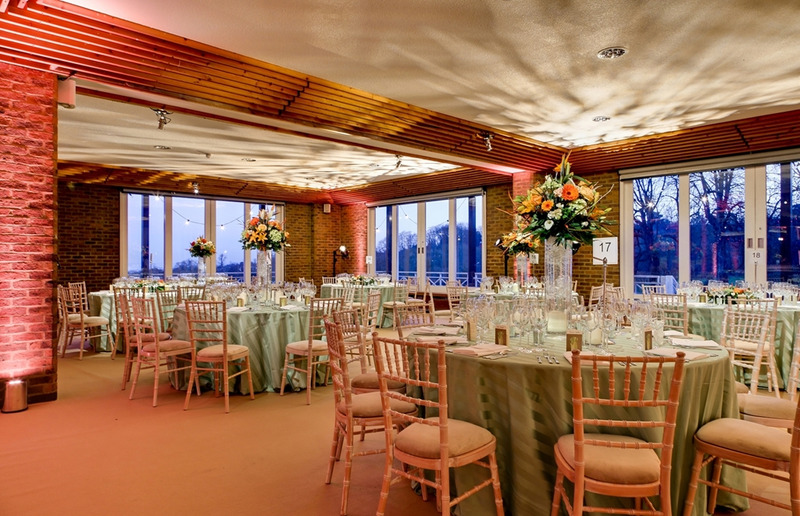 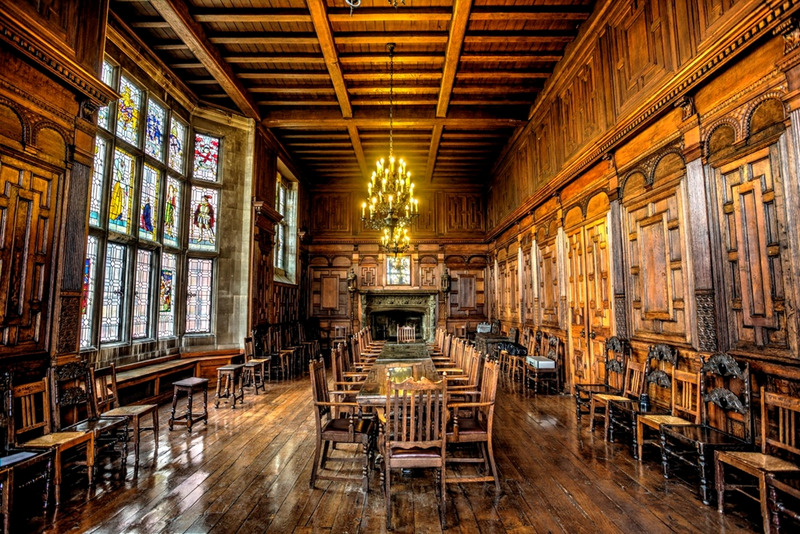 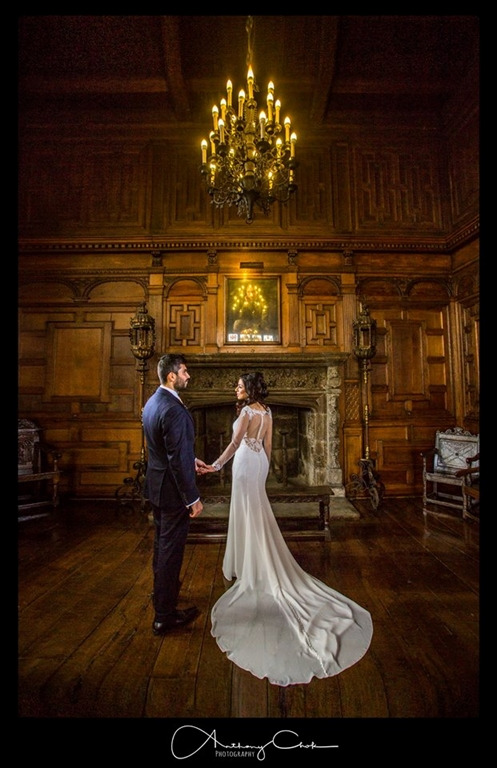 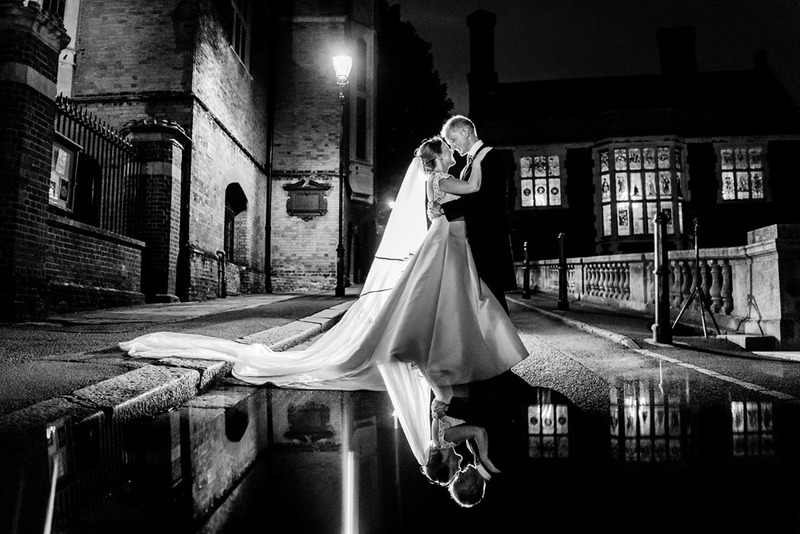 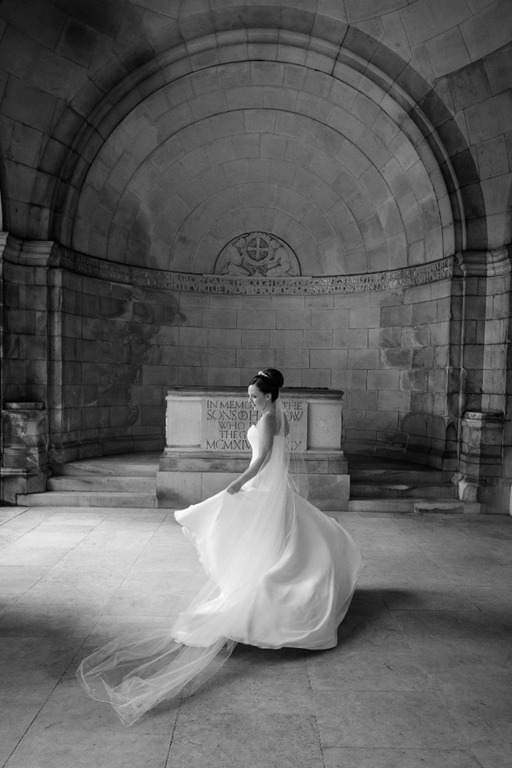 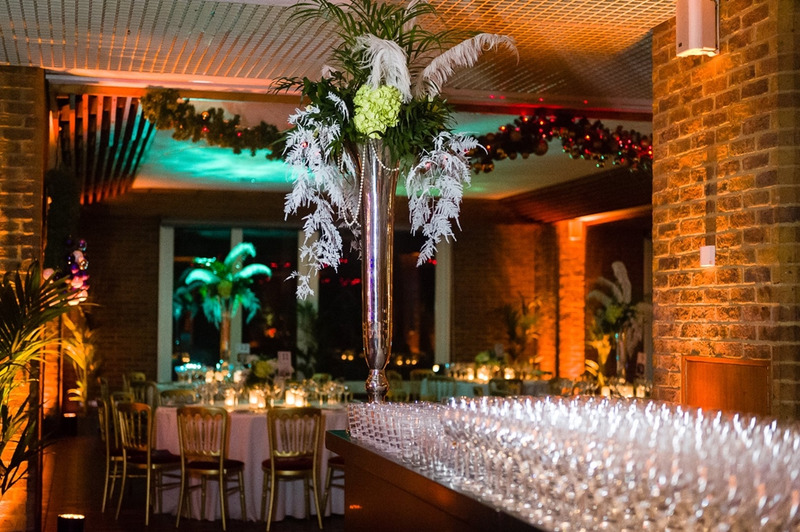 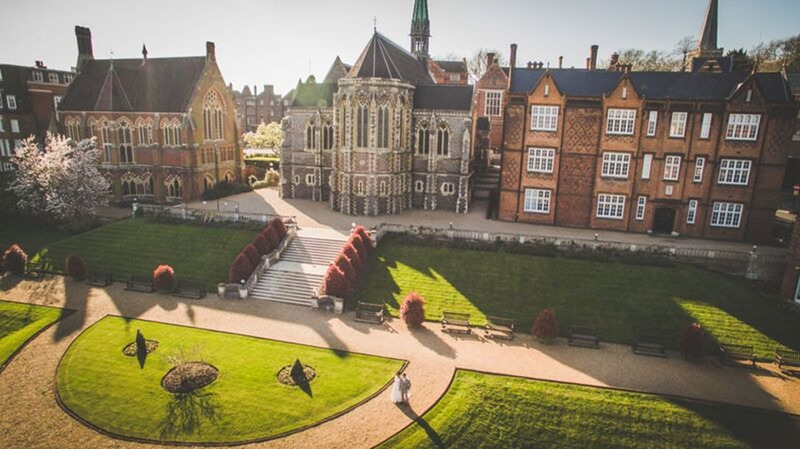 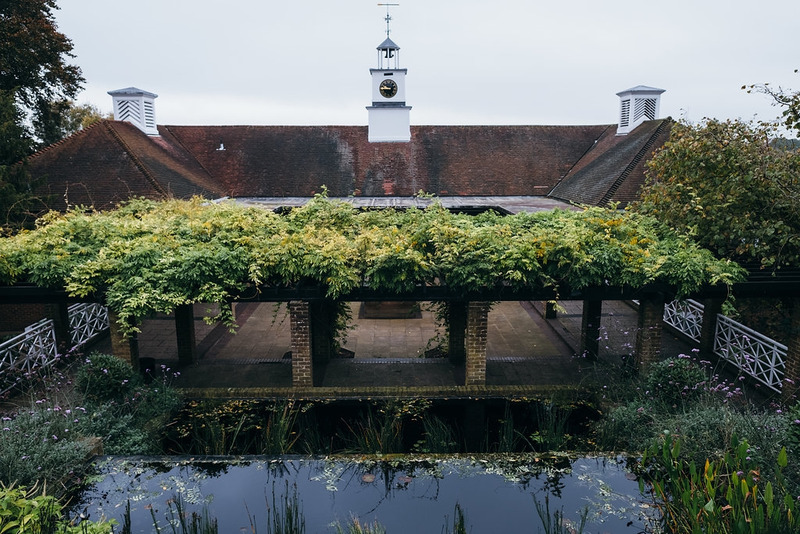 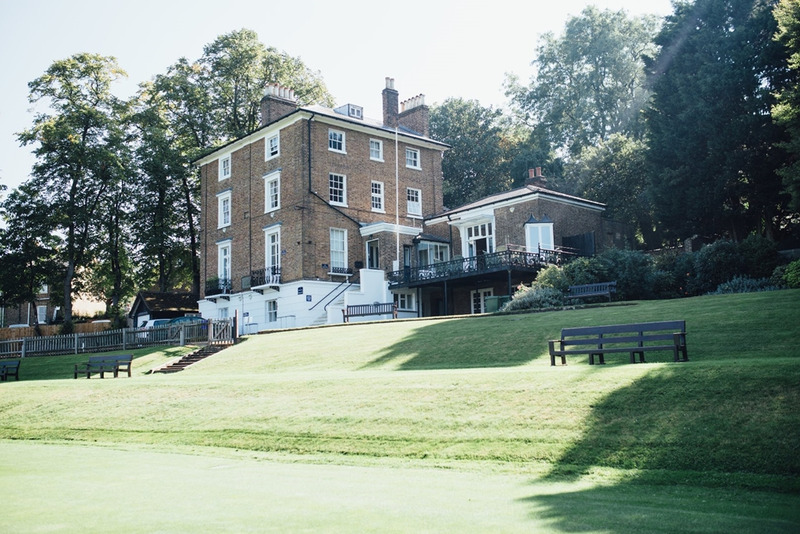 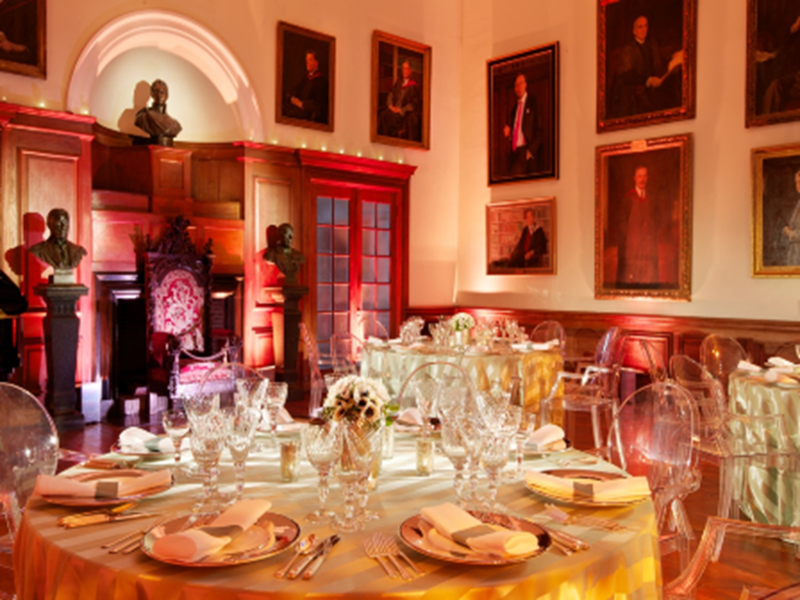 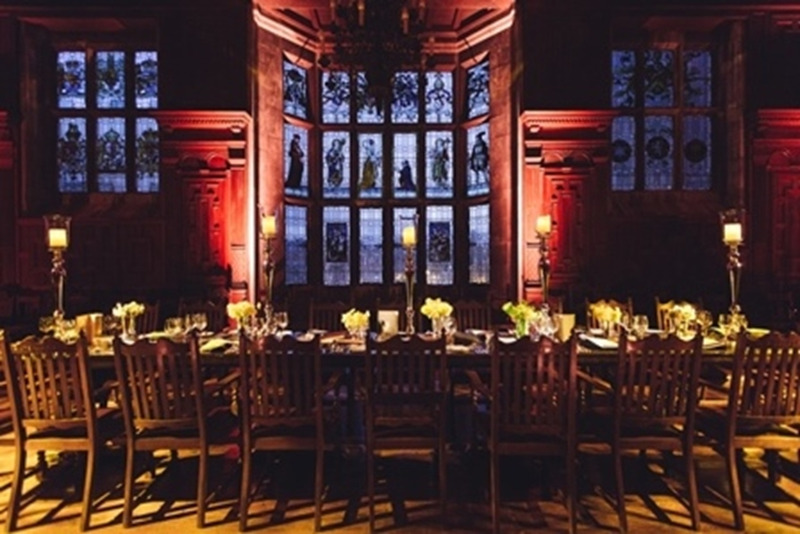 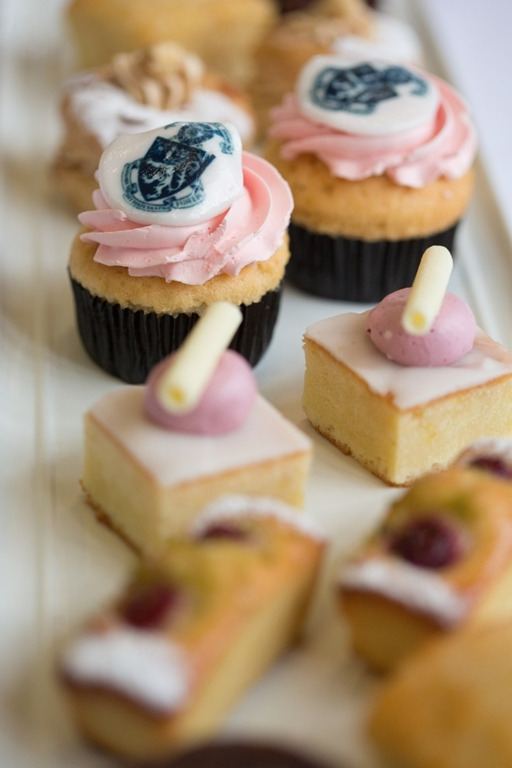 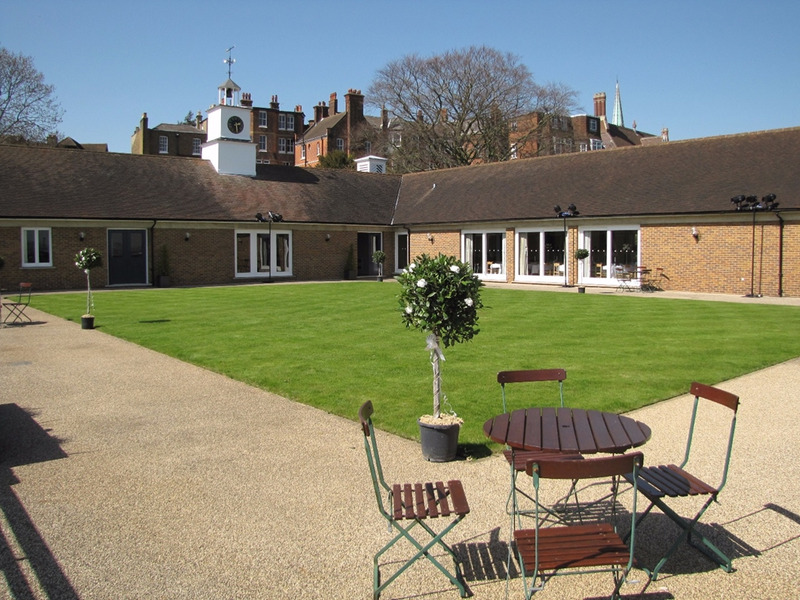 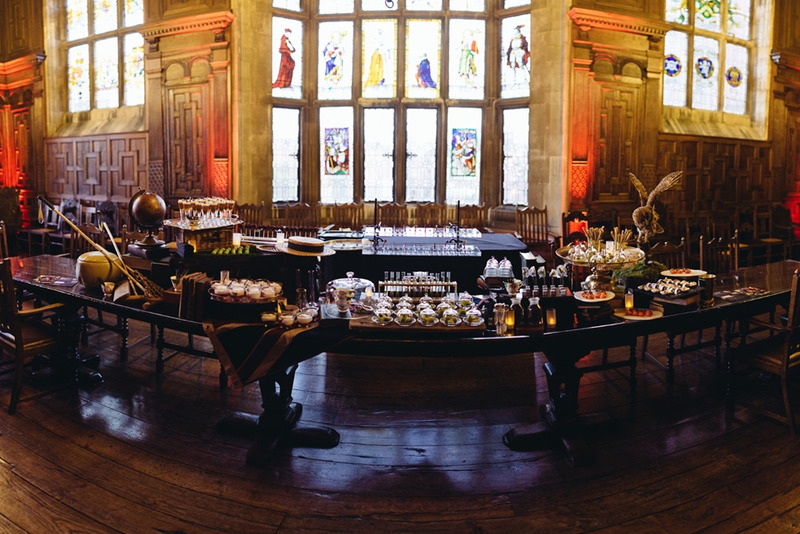 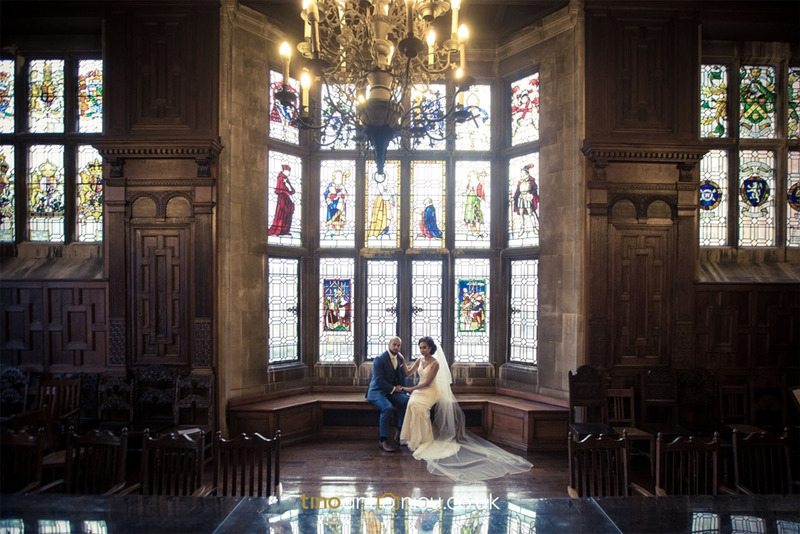 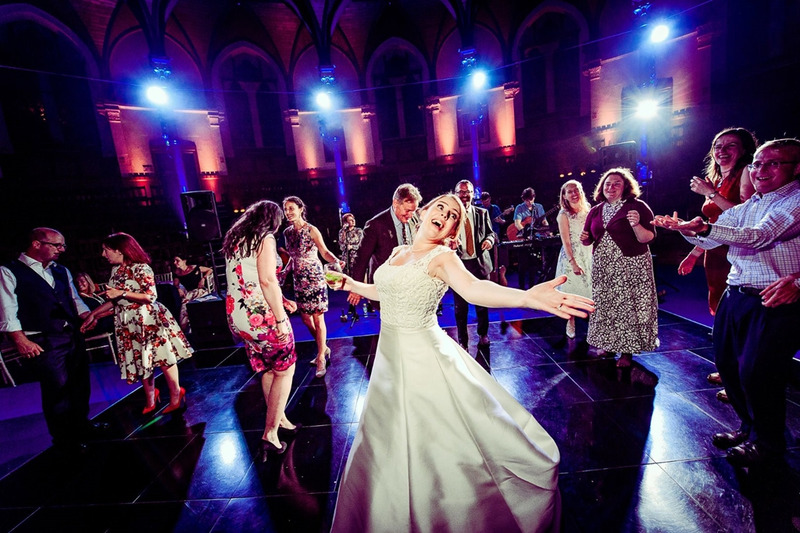 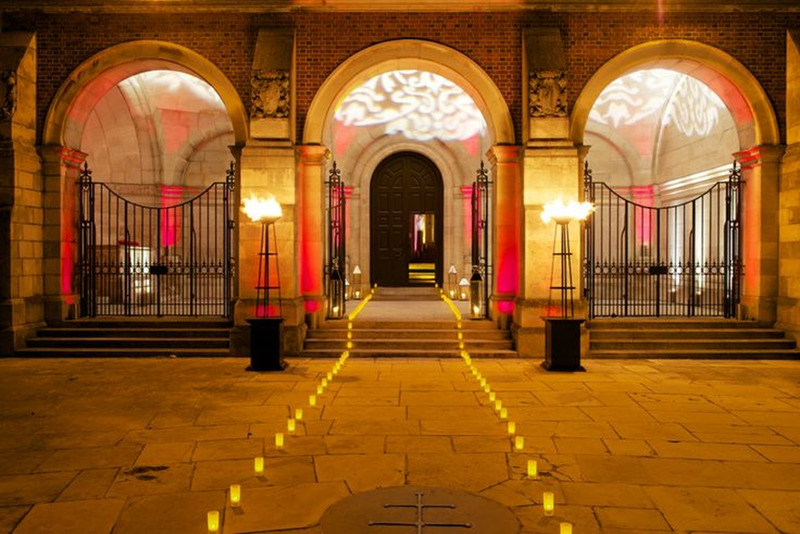 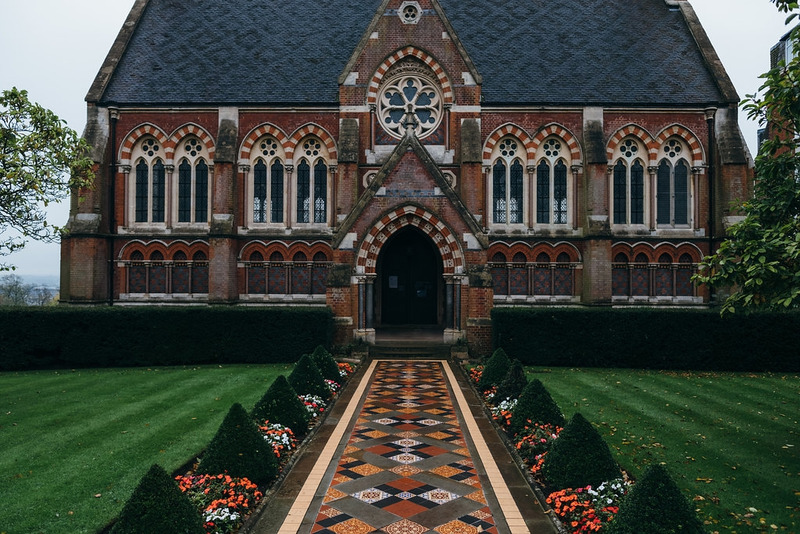 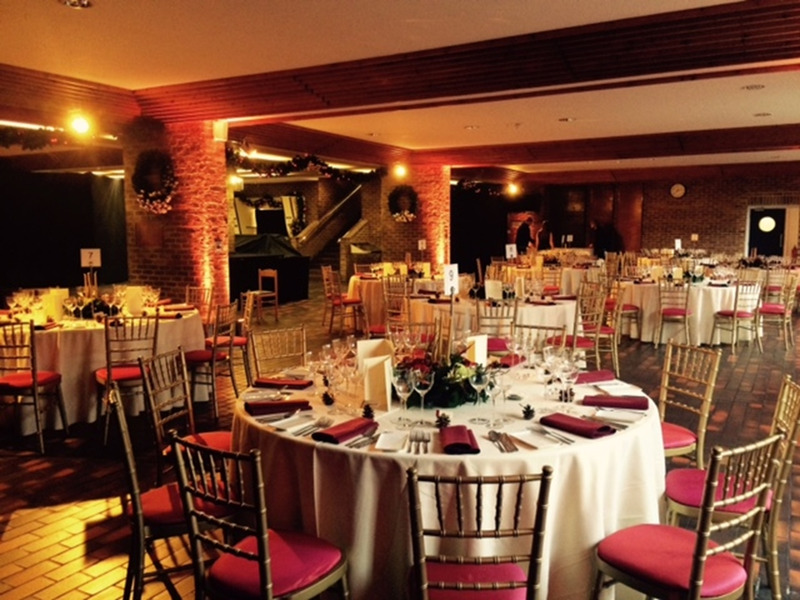 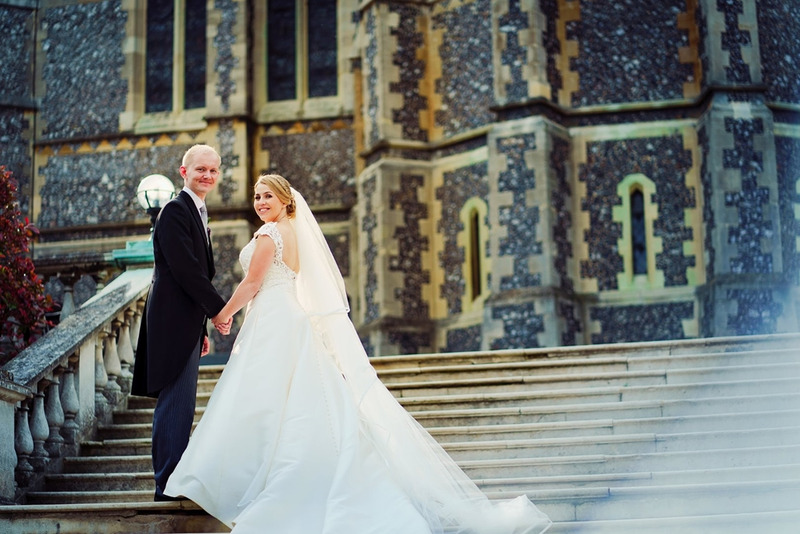 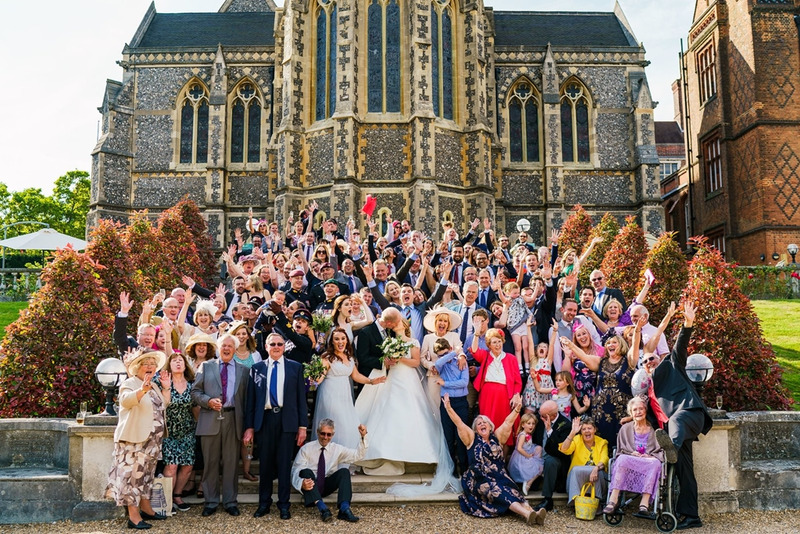 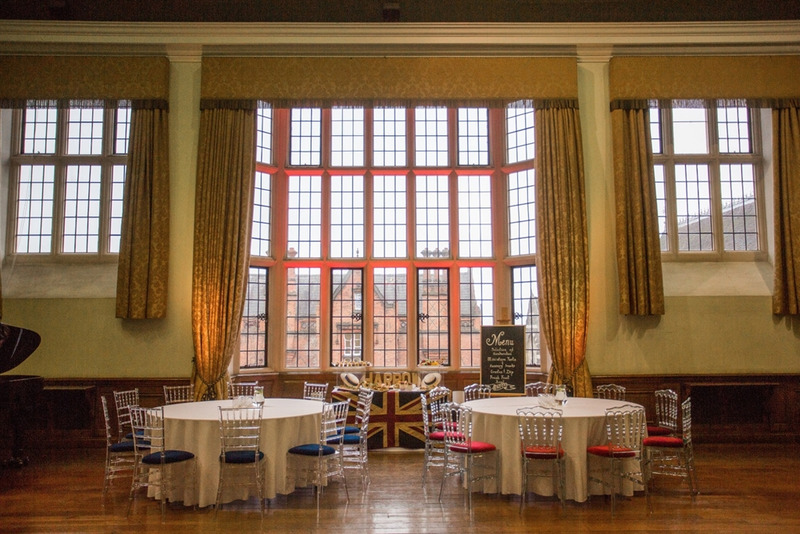 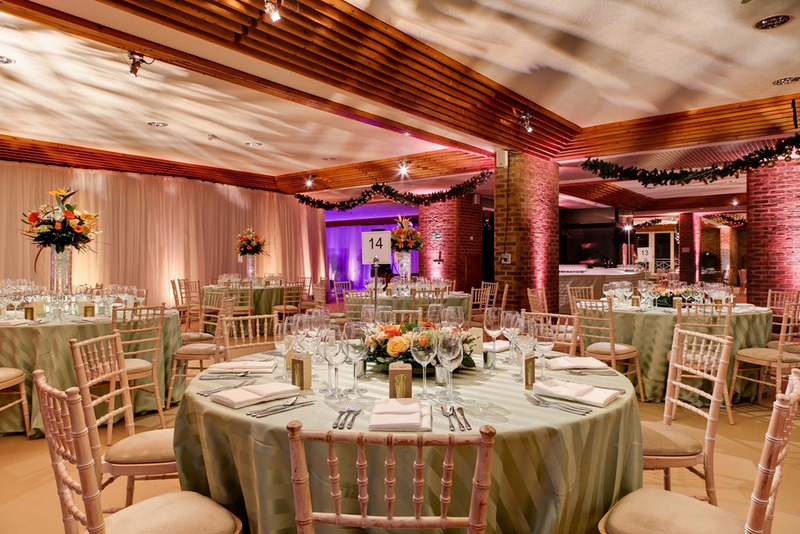 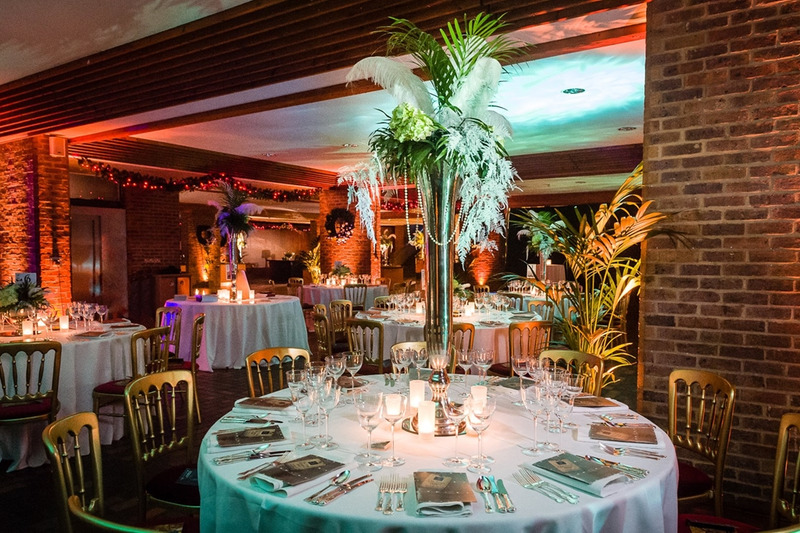 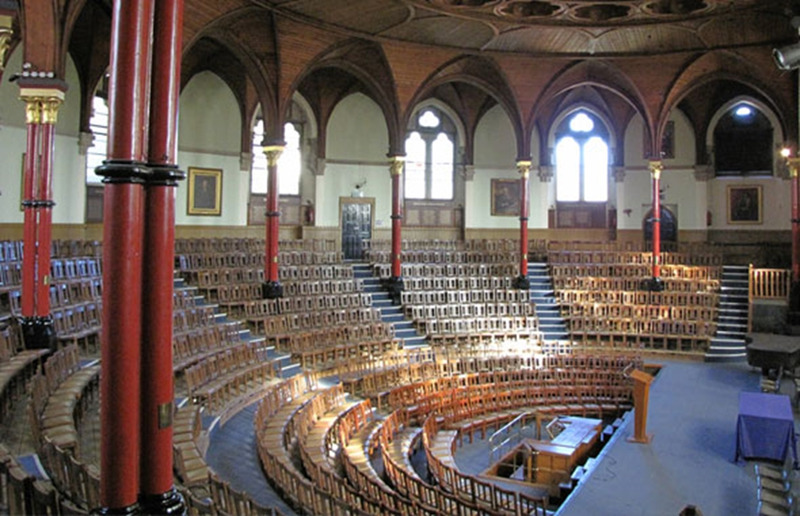 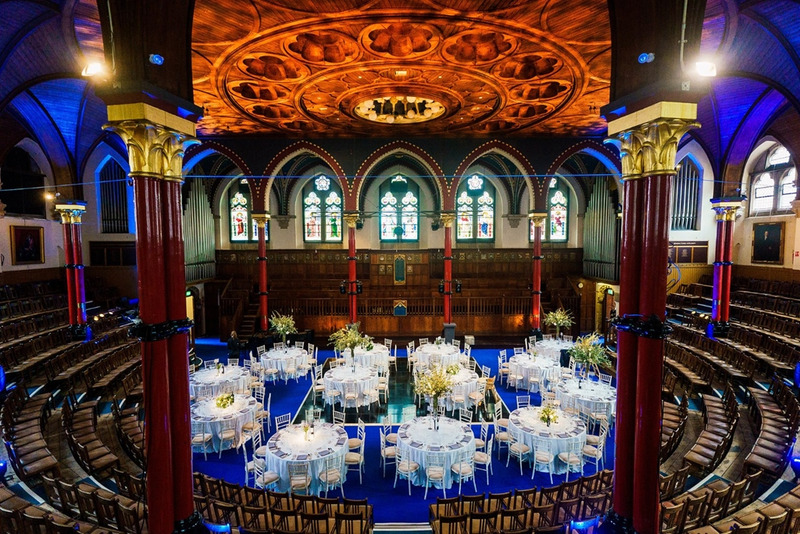 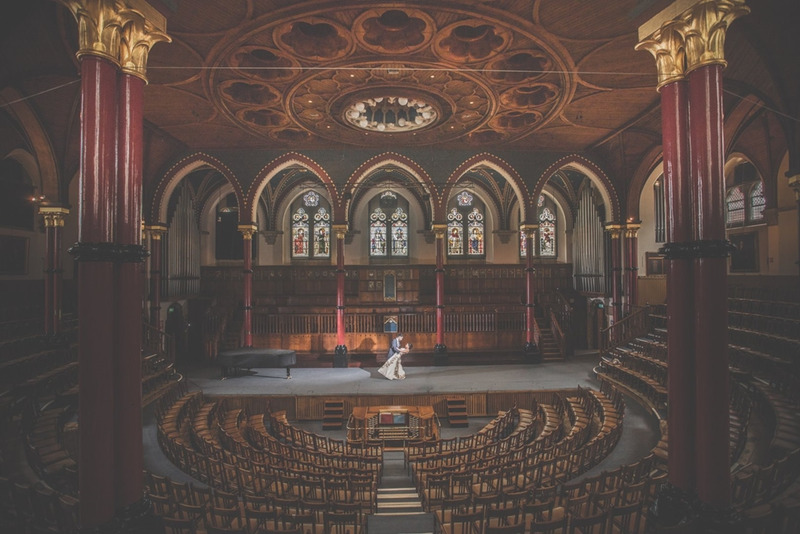 Set in 260 acres of North-West London, Harrow School offers a Unique Backdrop for your Event. 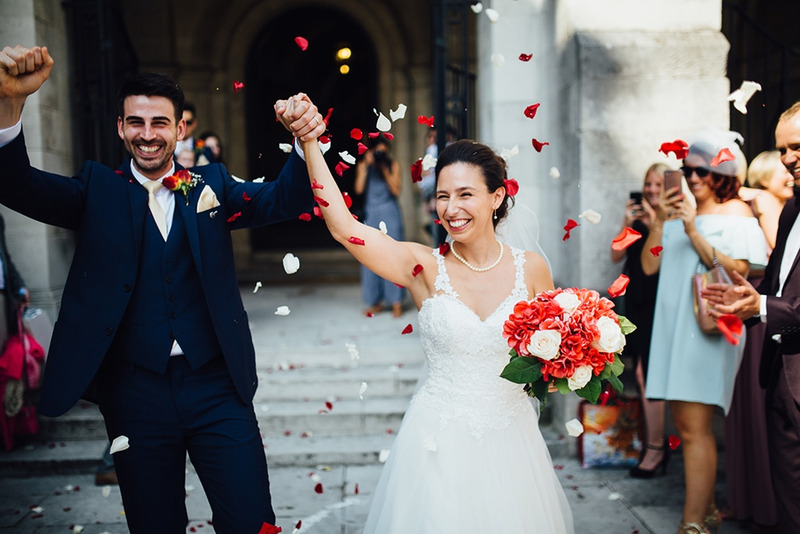 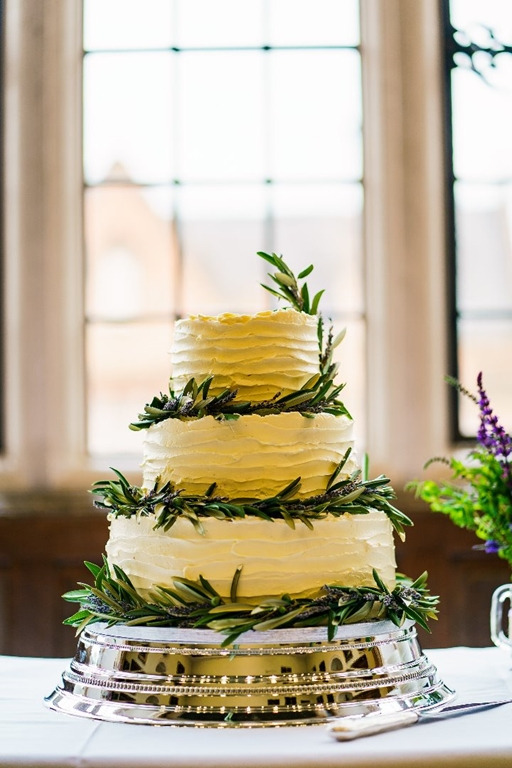 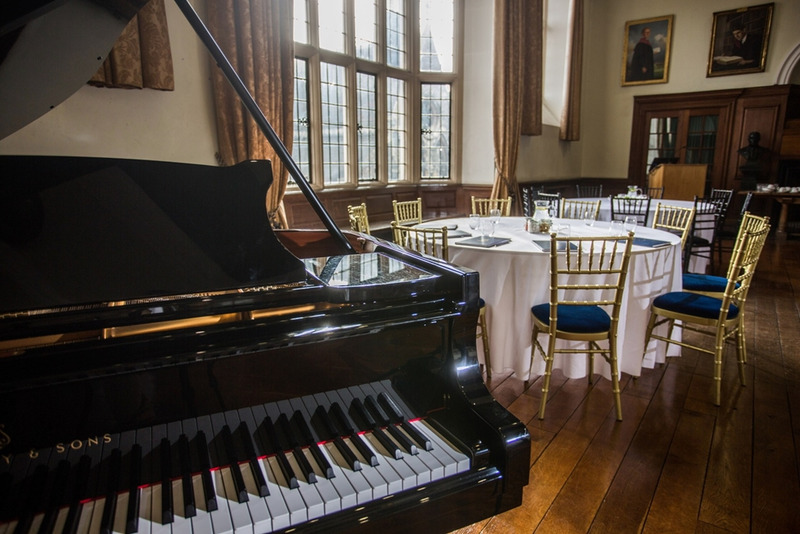 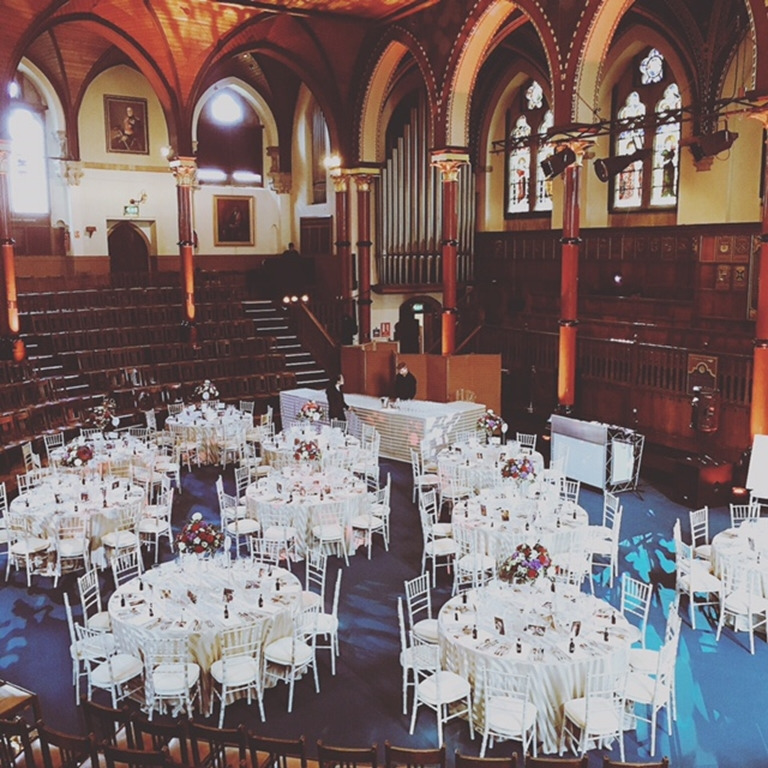 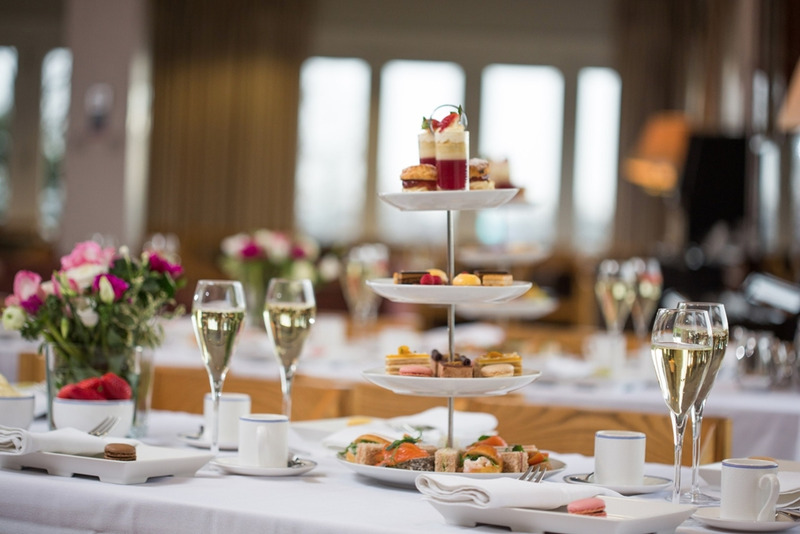 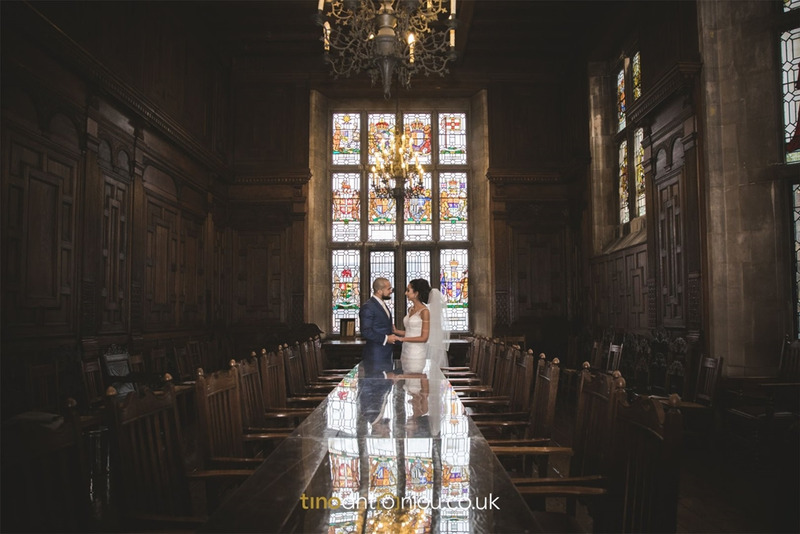 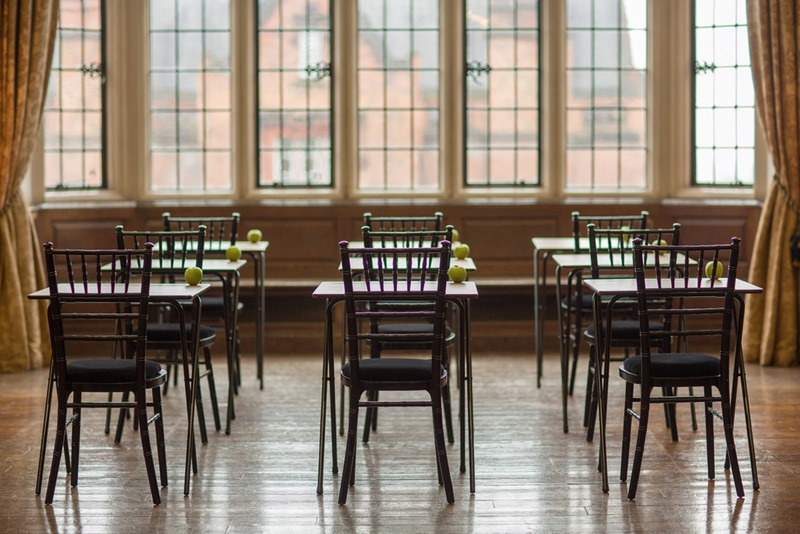 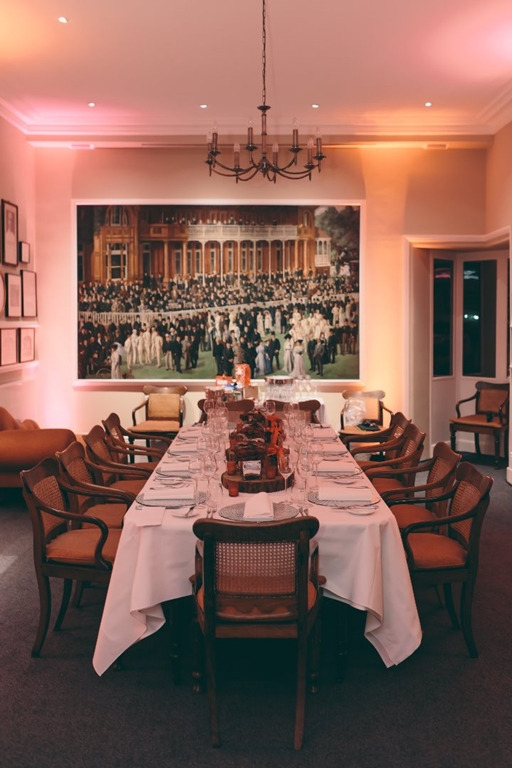 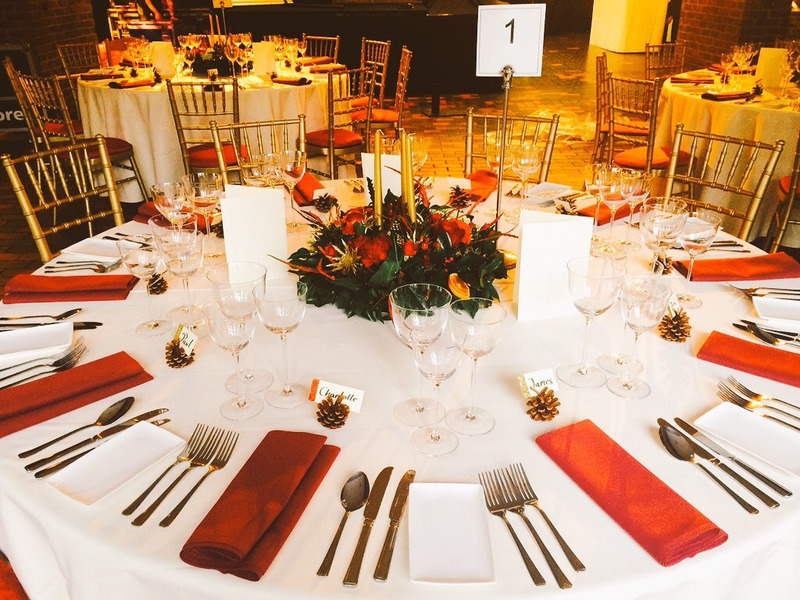 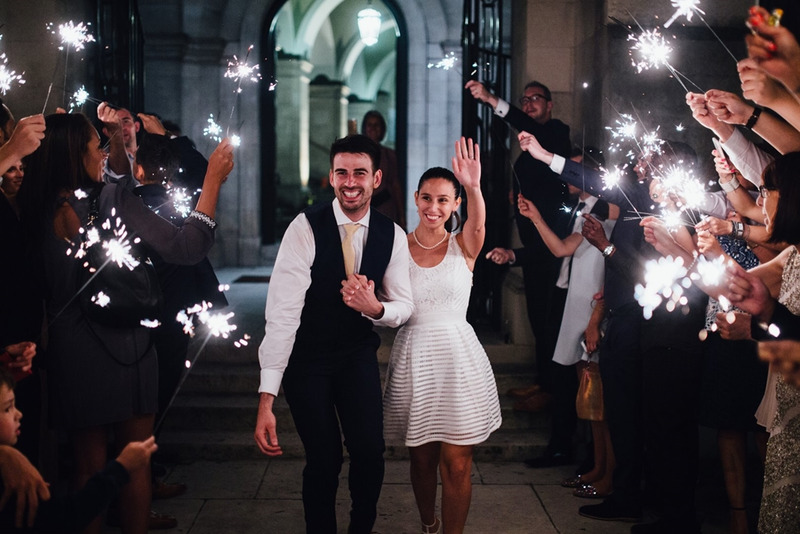 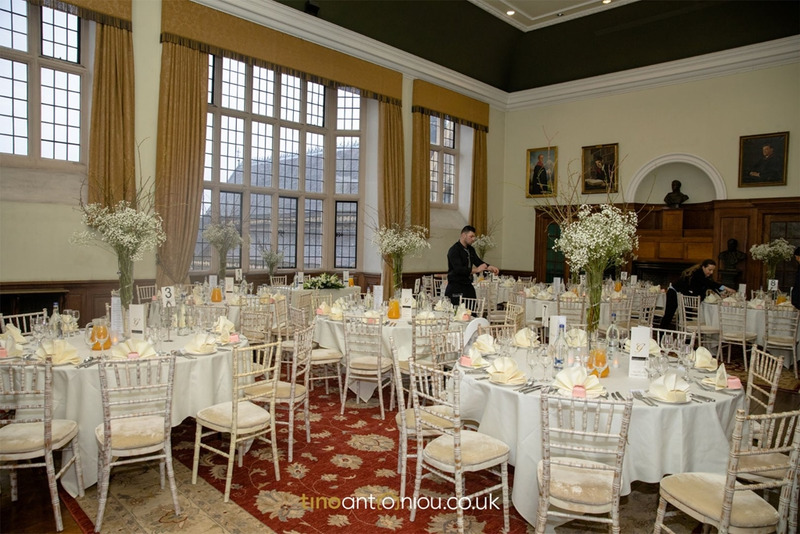 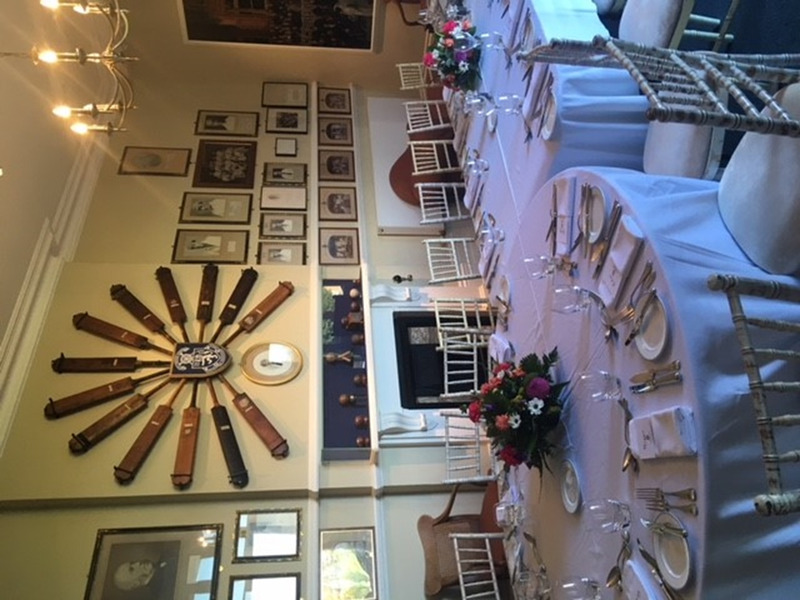 From private dinners in the Fourth Form Room to spectacular parties in the Speech Room, Harrow School is an ideal location for your event. 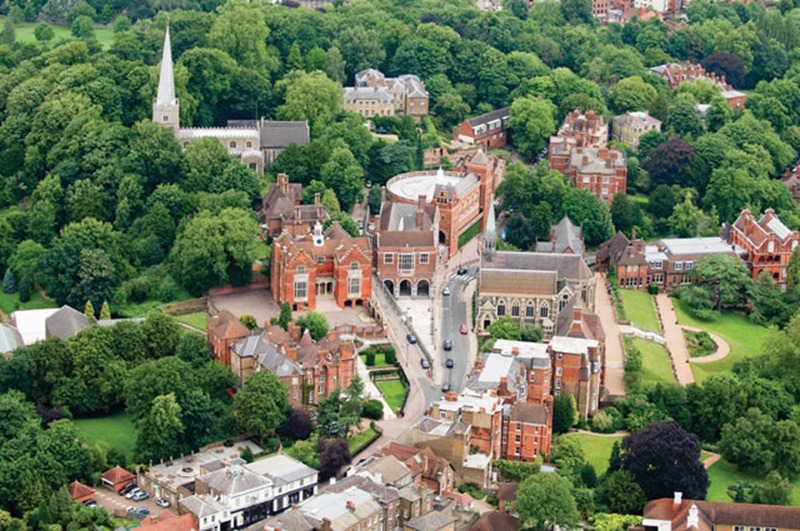 Harrow School has 9 venues available to hire, with capacities varying from just 8 people to 550. 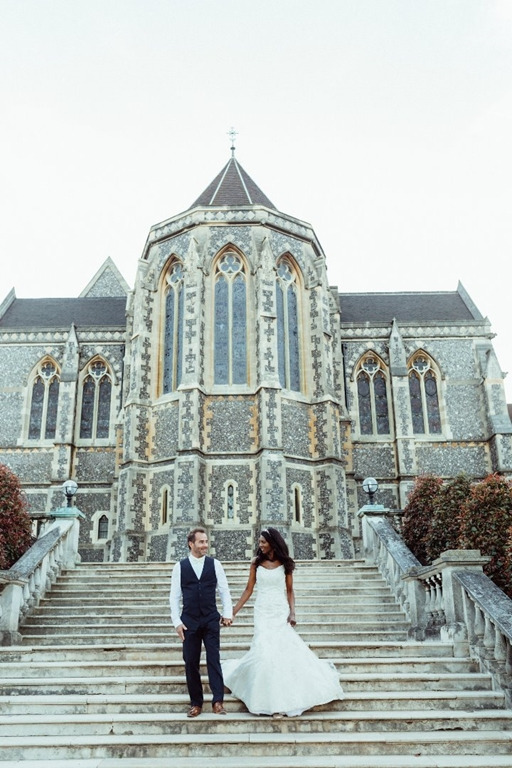 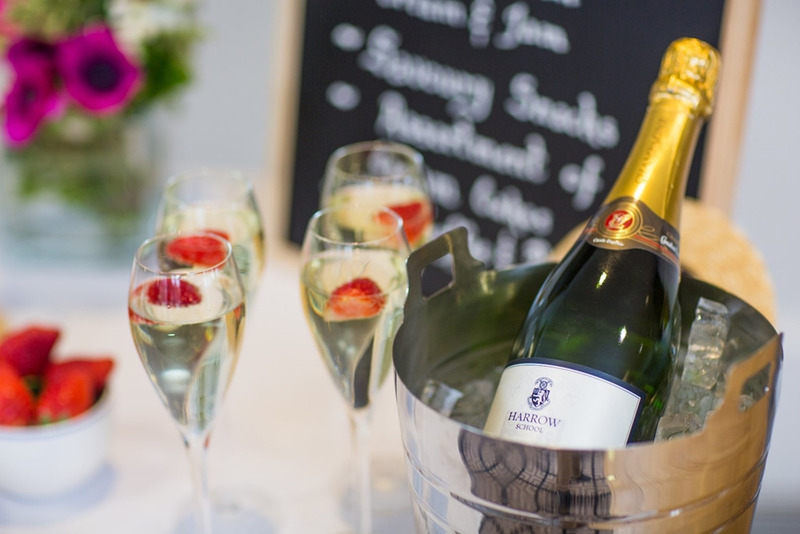 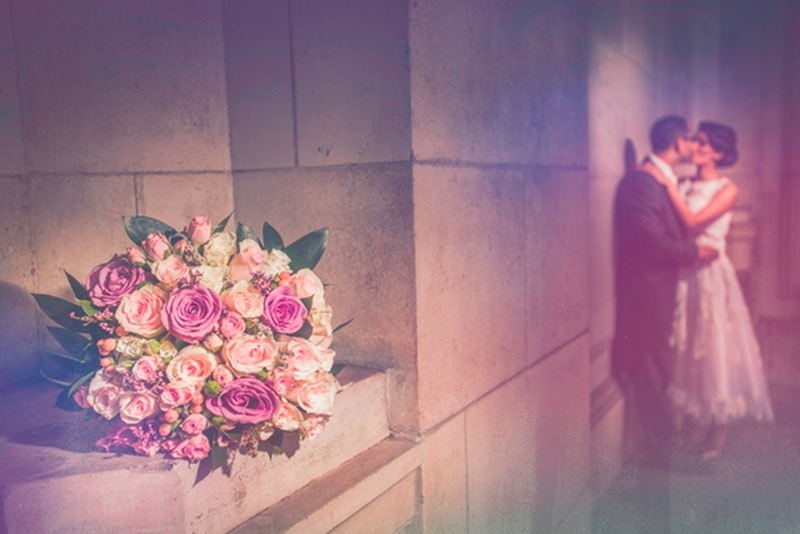 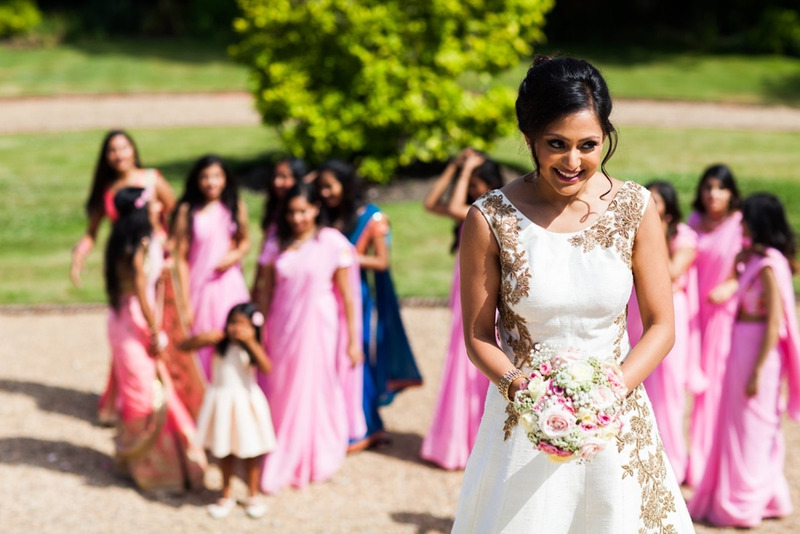 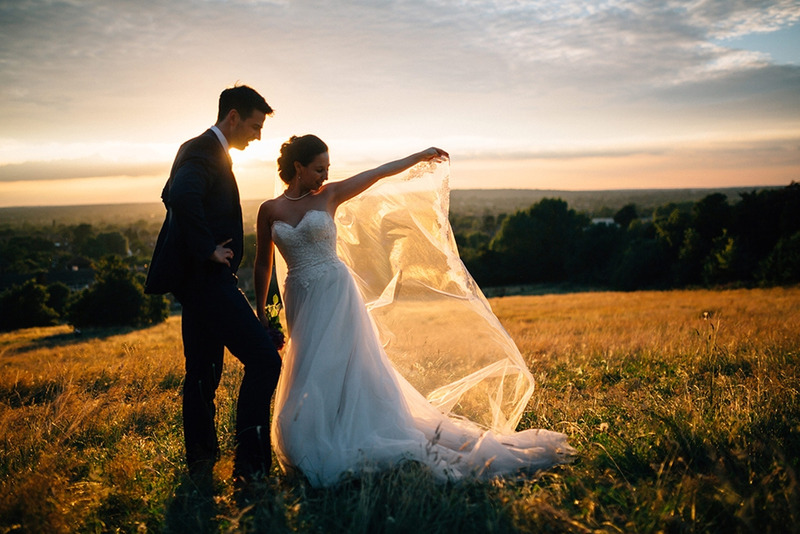 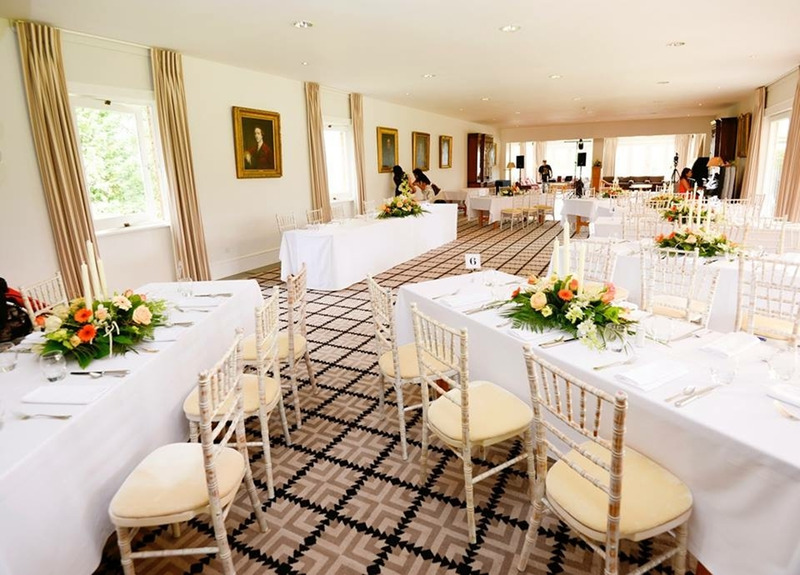 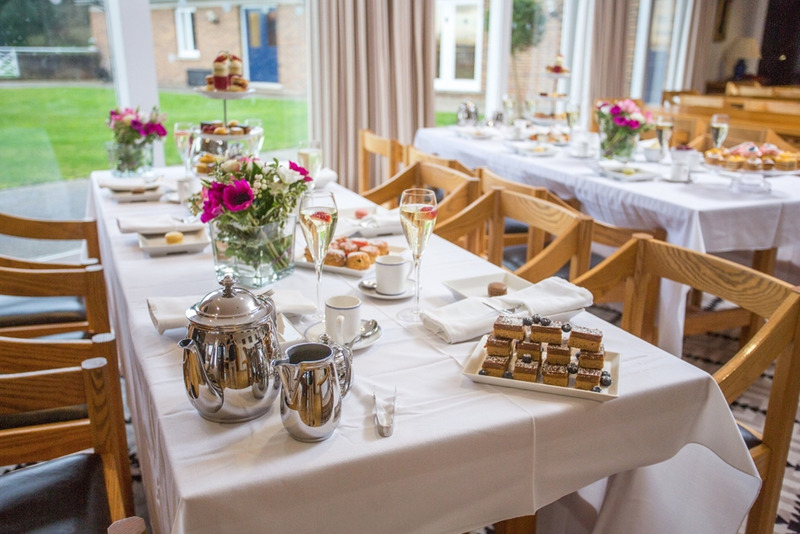 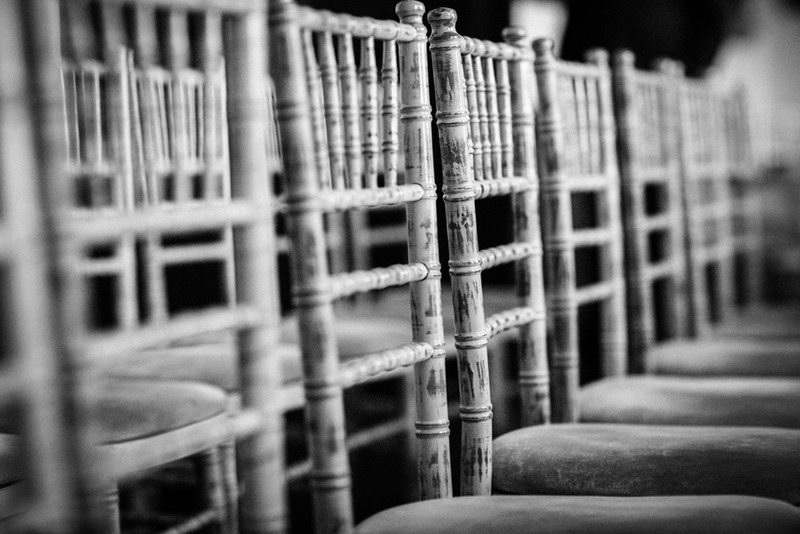 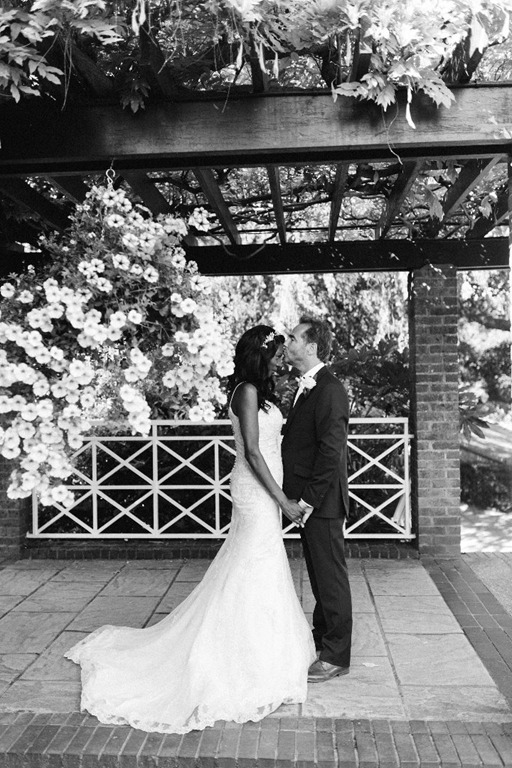 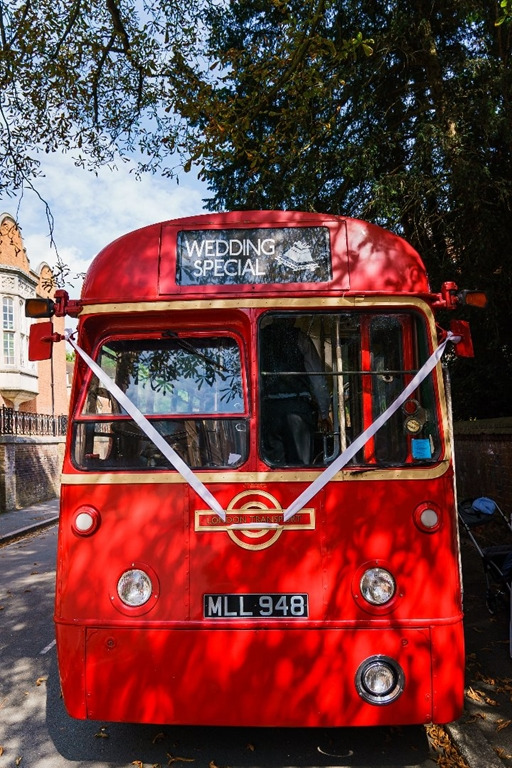 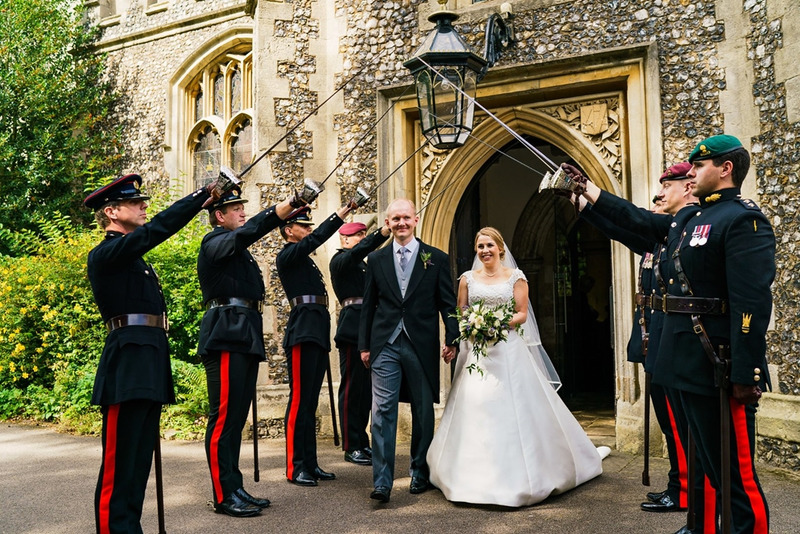 Harrow also has 4 licensed civil wedding venues available to hire for your special day. 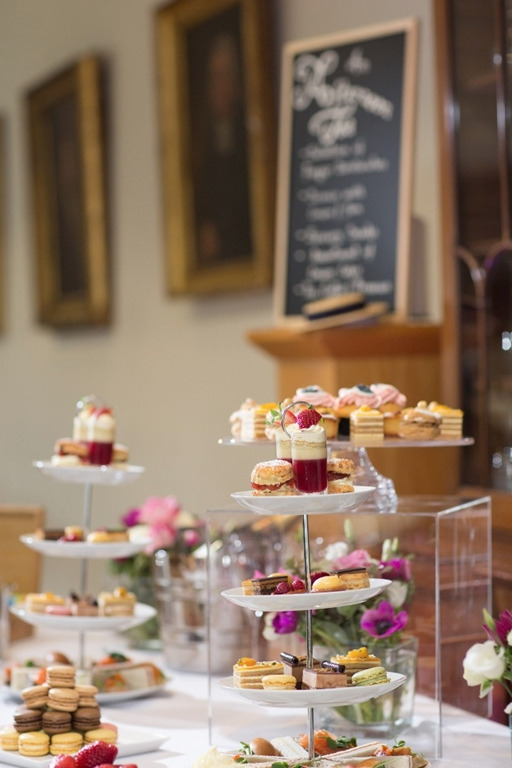 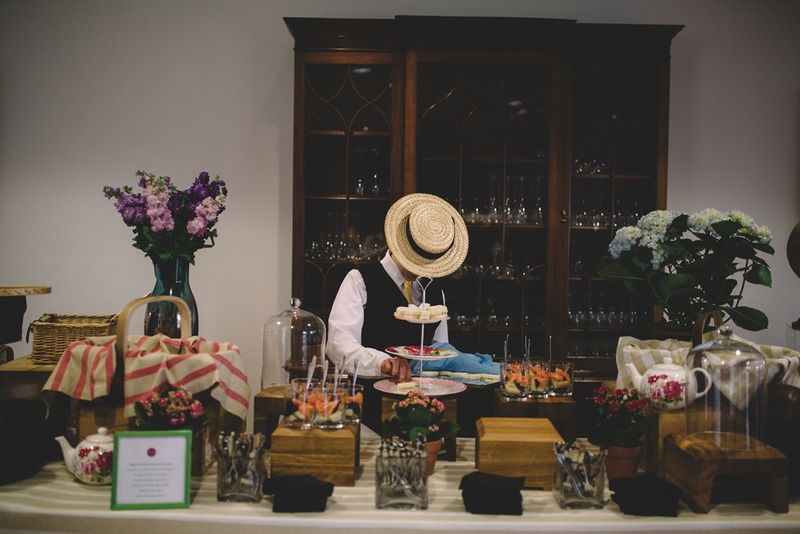 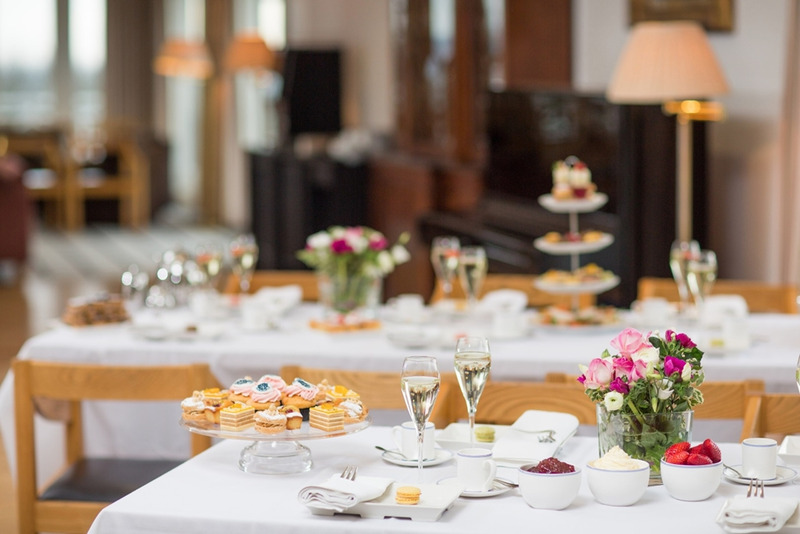 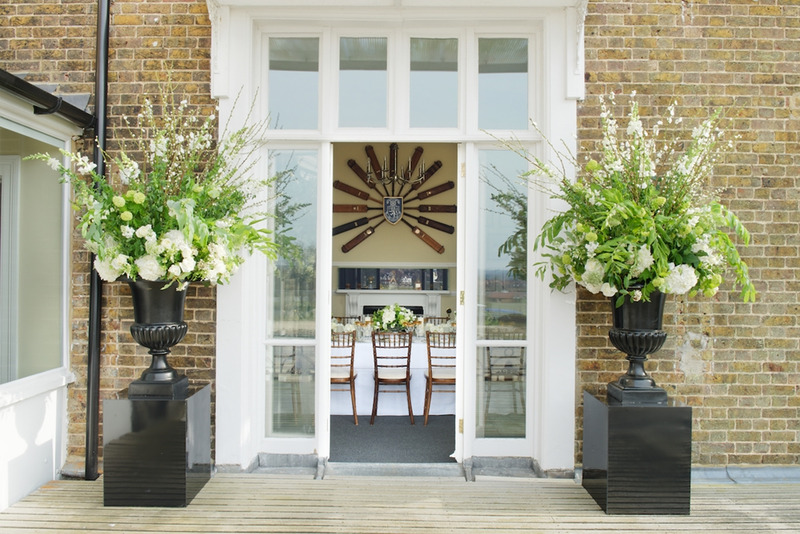 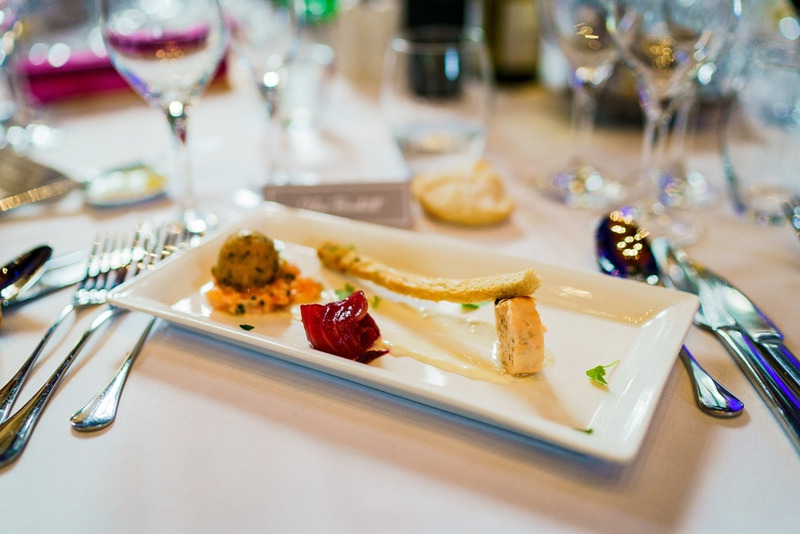 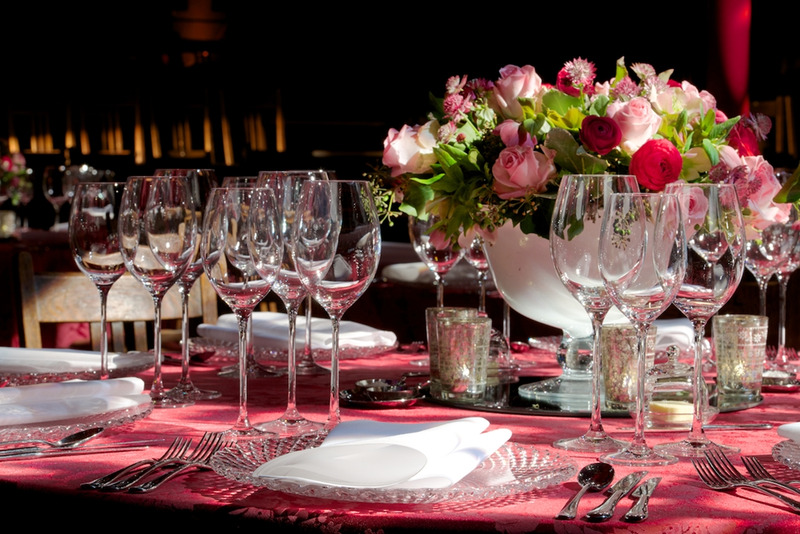 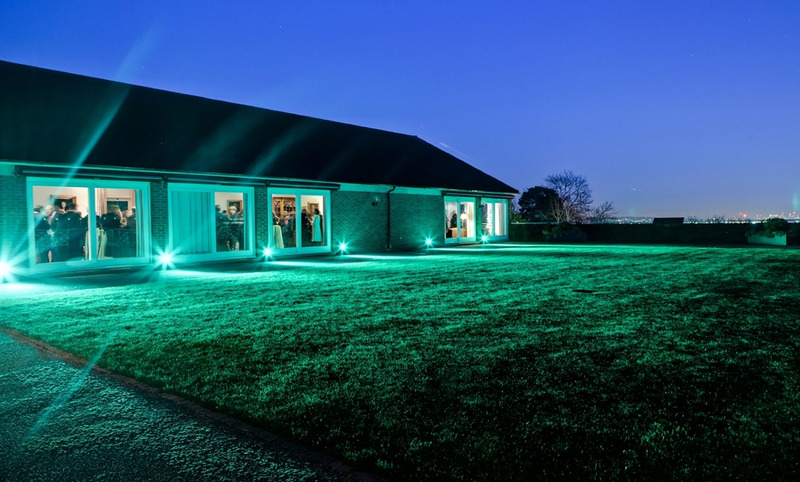 Using our carefully selected accredited suppliers, our clients are now able to access venues not open to the public before. 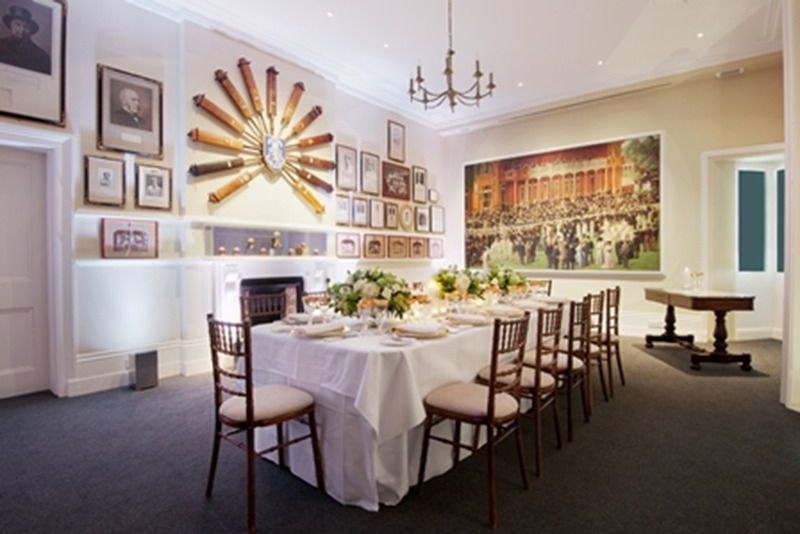 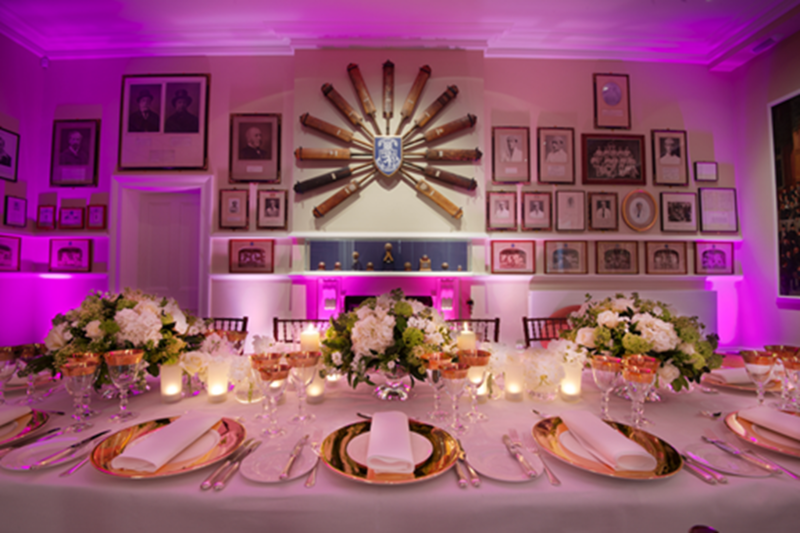 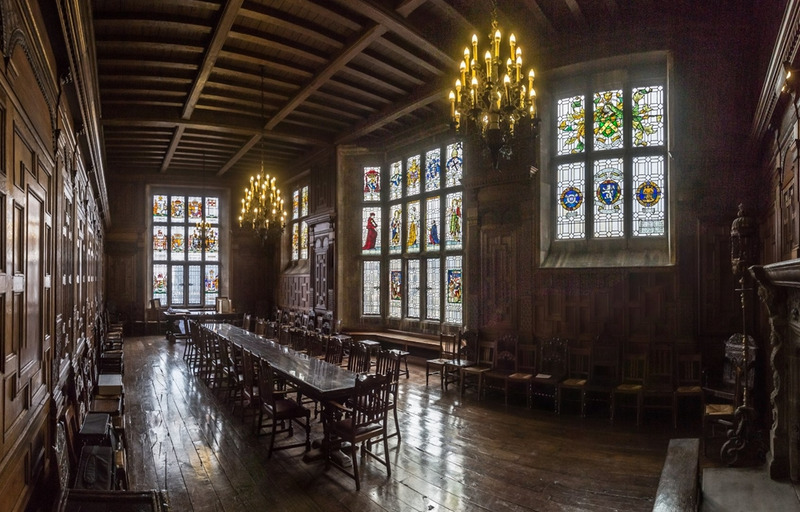 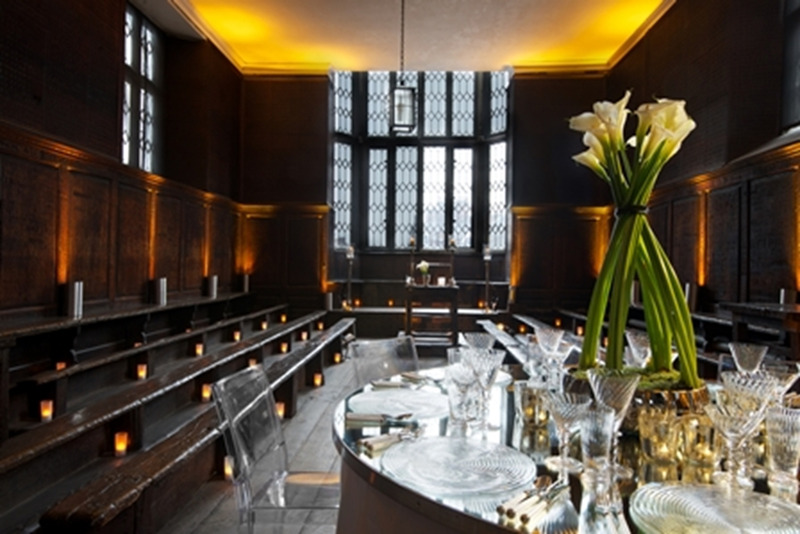 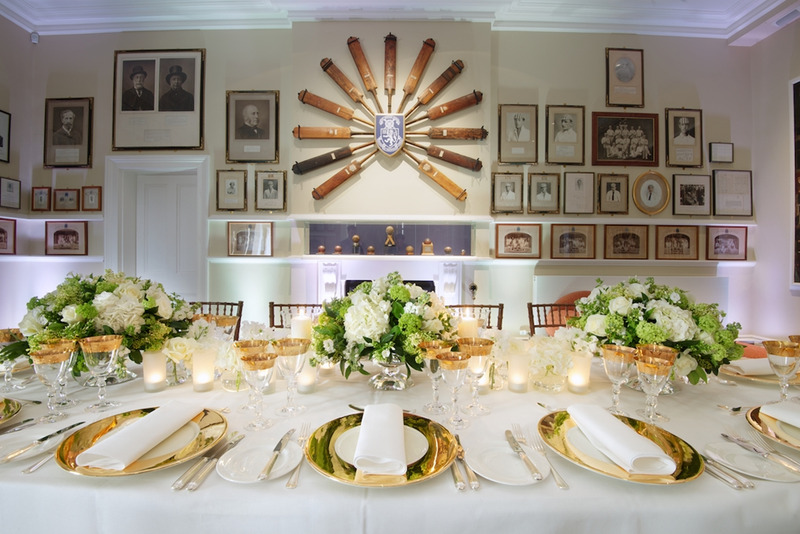 Have a luxury dinner for 10 in our original classroom, or a fashion show for 500 in our Speech Room, the possibilities are endless. 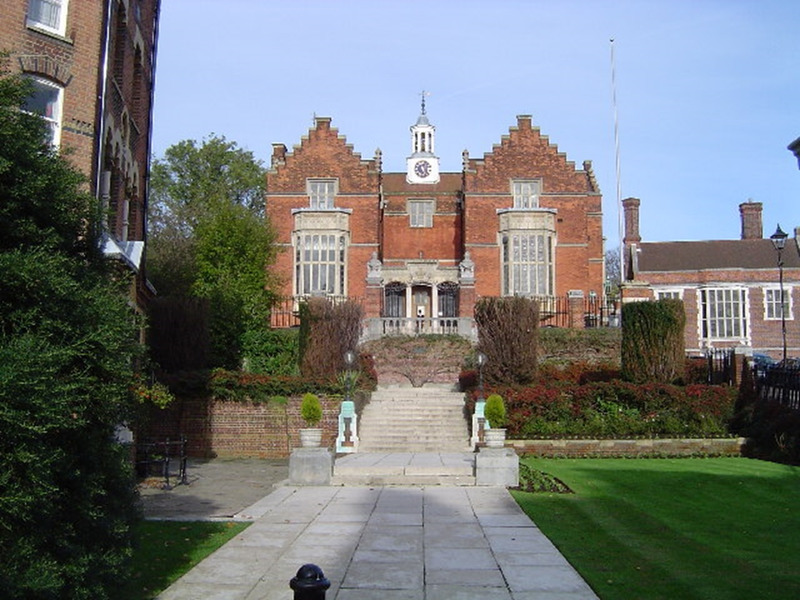 Harrow School was founded in 1572 under a Royal Charter granted by Queen Elizabeth I to a local landowner, John Lyon. 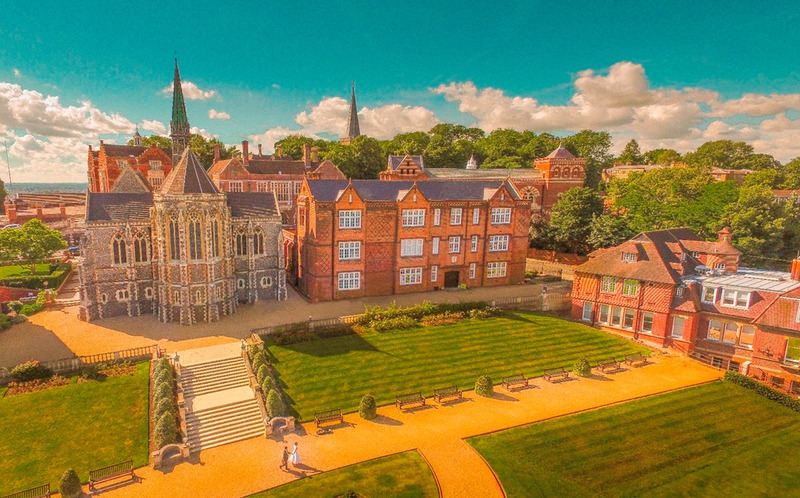 It soon became one of the greatest schools in the country, attracting pupils from all over the world. 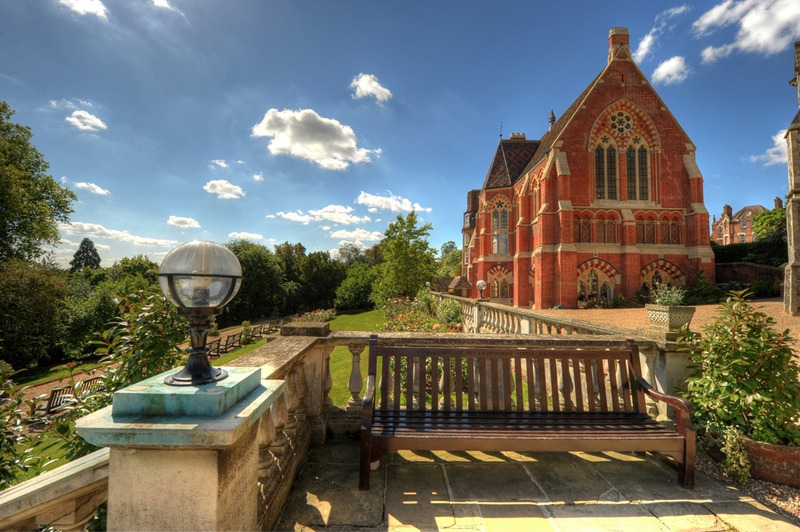 Famous Old Harrovians include Winston Churchill and six other British Prime Ministers, the first Prime Minister of India, Pandit Nehru, as well as poets and writers as diverse as Byron, Sheridan and Trollope.  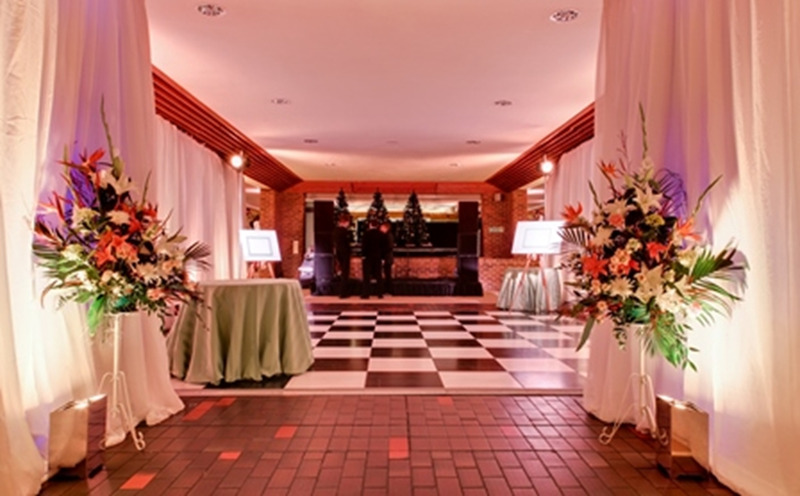 We look forward to welcoming you to our beautiful and unique venue.